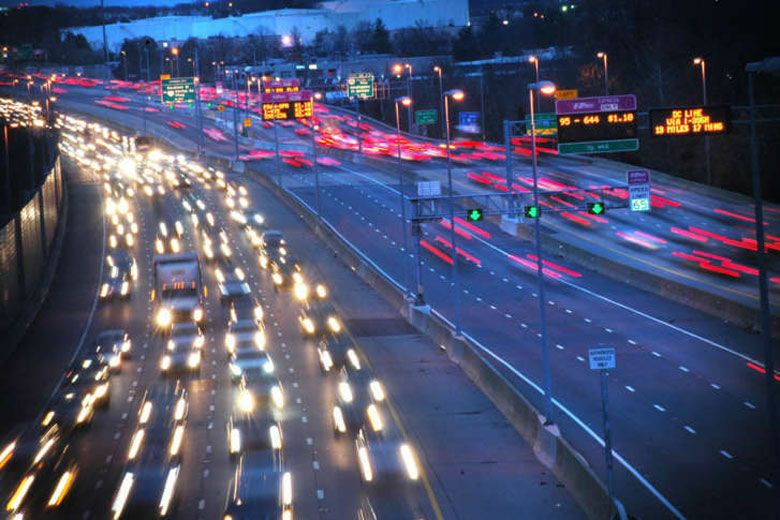 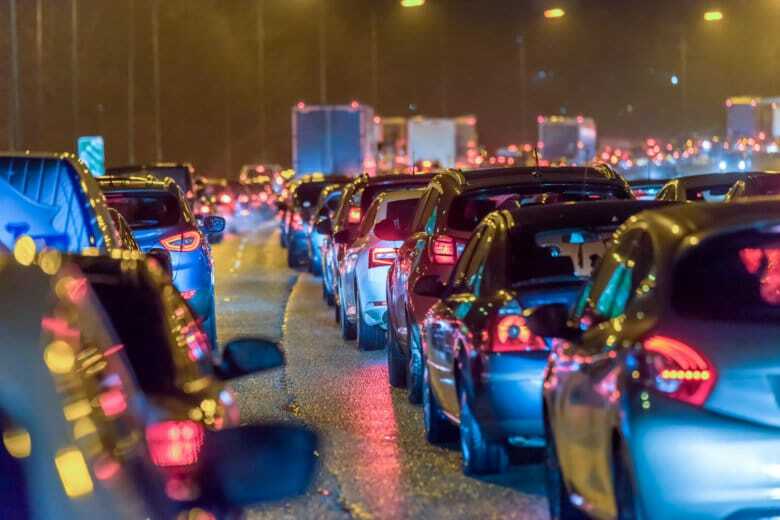 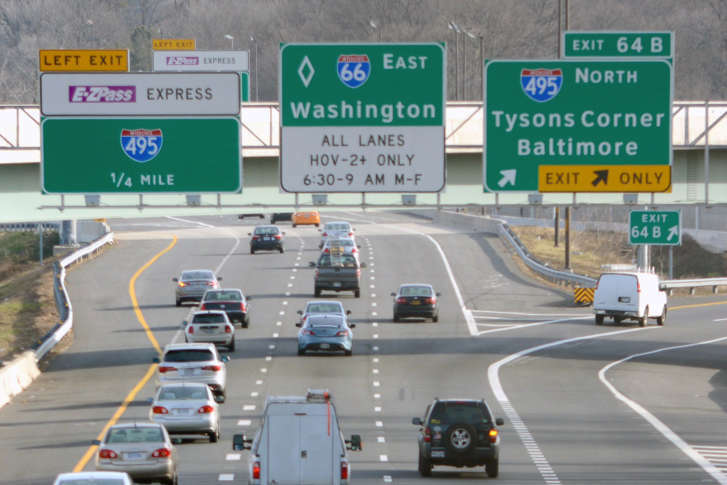 Adoption of the $291 billion plan came only after narrow votes against additional language aimed at boosting the odds of avoiding widening of I-495 and I-270. 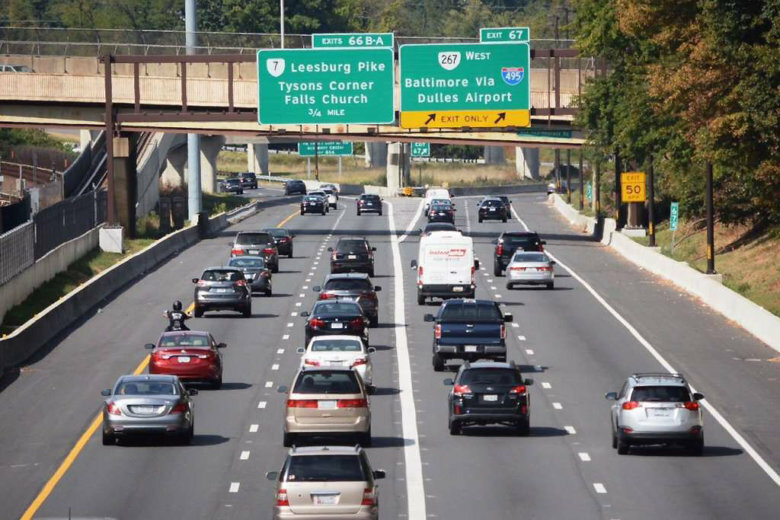 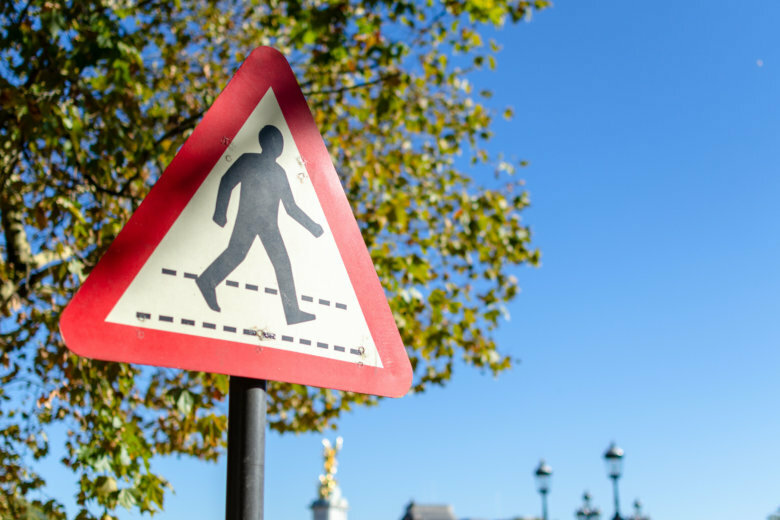 Reviewing a crossing north of the Legion Bridge is part of a broader effort to identify regionwide projects that could improve the region’s traffic, but officials from Virginia and Maryland have starkly different views of the project. 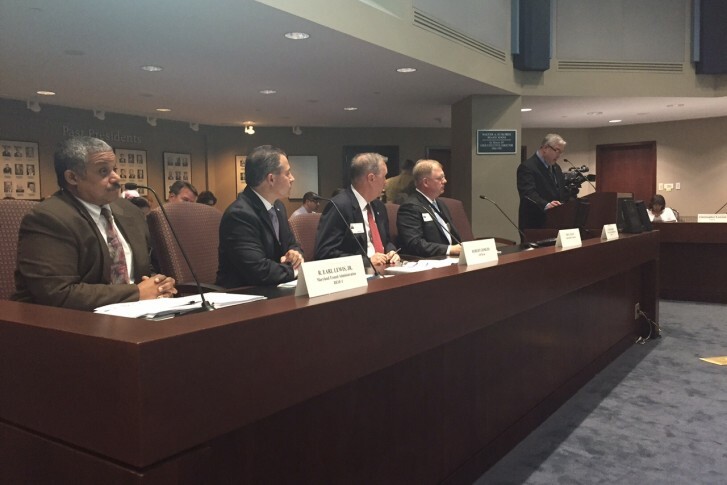 Could VRE and MARC service shut down at the end of the year? 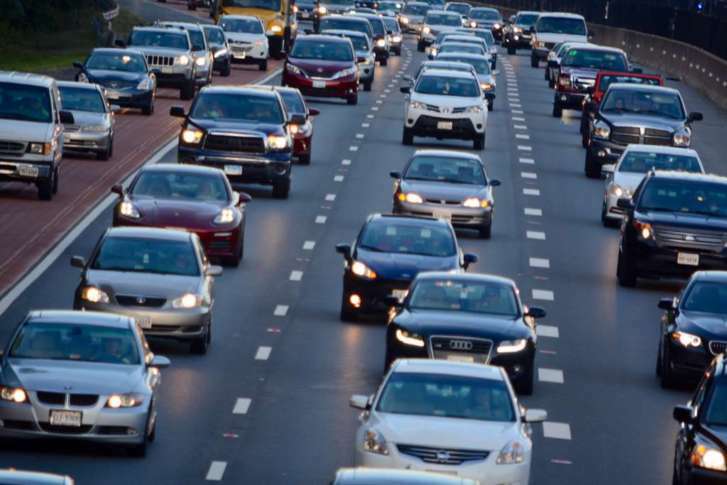 Would you pay a toll to enter downtown D.C.? 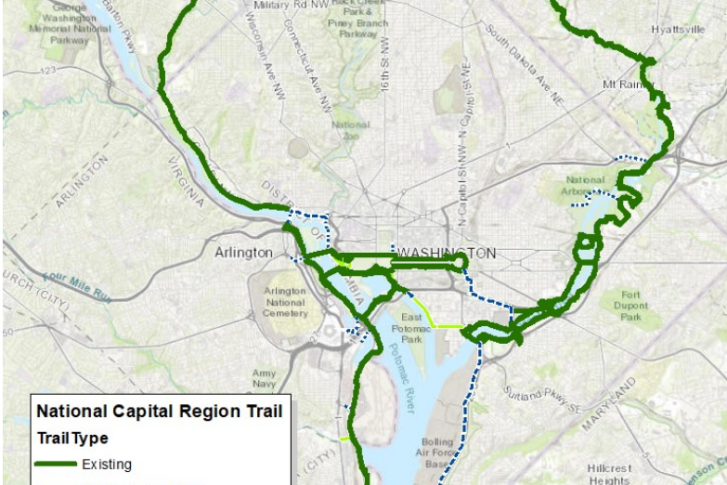 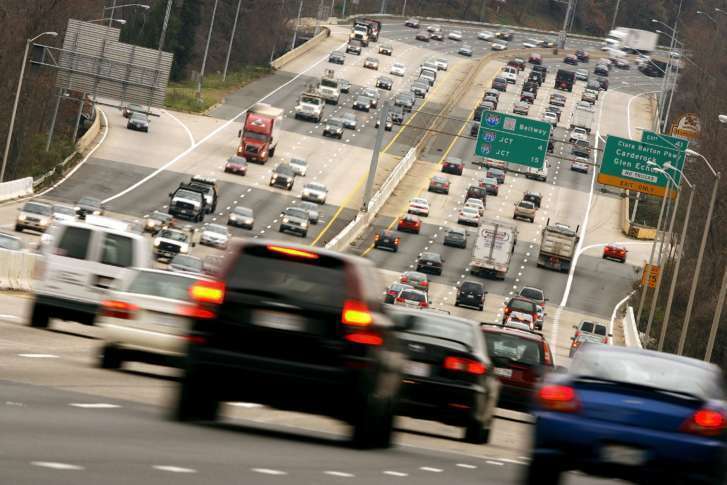 The District considers the possibility of adding tolls to enter downtown D.C.